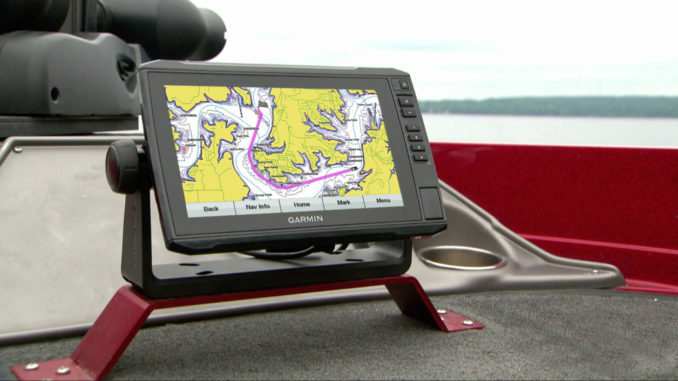 Garmin announced that its line of ECHOMAP Plus sonar combination units will now include its new BlueChart g3and LakeVü g3 cartography products built-in for coastal and inland boating and fishing. 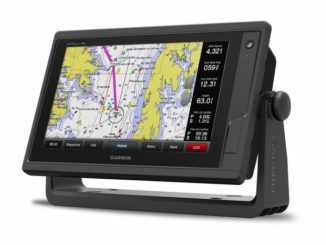 The new g3 charts and maps blend the best of both Garmin and Navionics content together for the first time to deliver unparalleled coverage and detail. 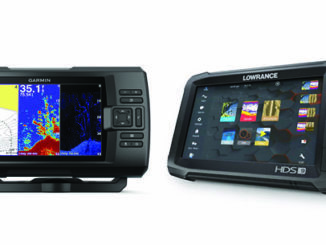 The Garmin ECHOMAP Plus series is available in a range of display sizes, and sold both with and without transducers, to accommodate nearly every angler and budget. For even more detailed data and Auto Guidance technology, BlueChart g3 Vision and LakeVü g3 Ultra accessory cards are also available. Auto Guidance instantly searches through relevant charts to create a suggested route based upon the user’s desired depth and overhead clearance. In addition, BlueChart g3 Vision also offers high-resolution satellite imagery that provides the user with a realistic view of their surroundings. Unique 3-D views, including MarinerEye and FishEye, provide additional perspective both above and below the water line, and crystal-clear aerial photography shows exceptional detail of many ports, harbors and marinas, which is especially useful when entering unfamiliar ports. For inland customers, LakeVü g3 Ultra includes maps of more than 17,000 lakes with up to 1-foot contours. 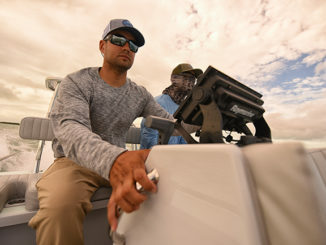 Of those, over 150 are Garmin Elite surveyed lakes with high-resolution satellite imagery, multi-beam sonar views shore-to-shore, side scan photos and photos of notable spots above the water too. LakeVü g3 Ultra also includes high-resolution relief shading that adds visual depth to the 2-D map making it easier to interpret contours, Dynamic Lake Level that allows the user to adjust their maps at the lake’s current water levels, and more.